Has a friend just passed a test or exam? Show encouragement with a stunning bouquet. "The flowers were absolutely gorgeous! We were so happy with them & have received countless compliments on how stunning they were. Thank you so much for making our day so special with such beautiful flowers." Positioned amongst Kanata North's High Tech Industry, Trillium Floral Designs has served the National Capital Region for over 15 years. 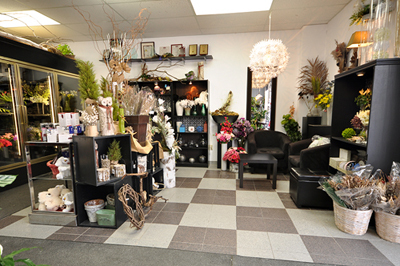 Along with creative and knowledgeable Designers, Trillium has been named one of the top florists in Ottawa and has won several Chamber of Commerce Business Awards. Being a preferred vendor to several prestigious establishments such as Brookstreet, Holiday Inn & Suites, and Kanata Research Park, Trillium has provided florals to several celebrities. Some of these include Mariah Carey, John Mellencamp, Shania Twain, Eugene Melnyk, Marianne Wilkinson and Kanata's own Sir Terry Matthews. 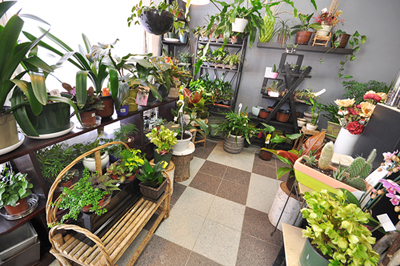 Trillium is also a strong supporter of Ontario-grown flowers and plants, some even coming from a local grower.